Companies work with us when they want to discover something new and validate important decisions. Every touchpoint shapes the User Experience (UX) that your customers have with your product or service. 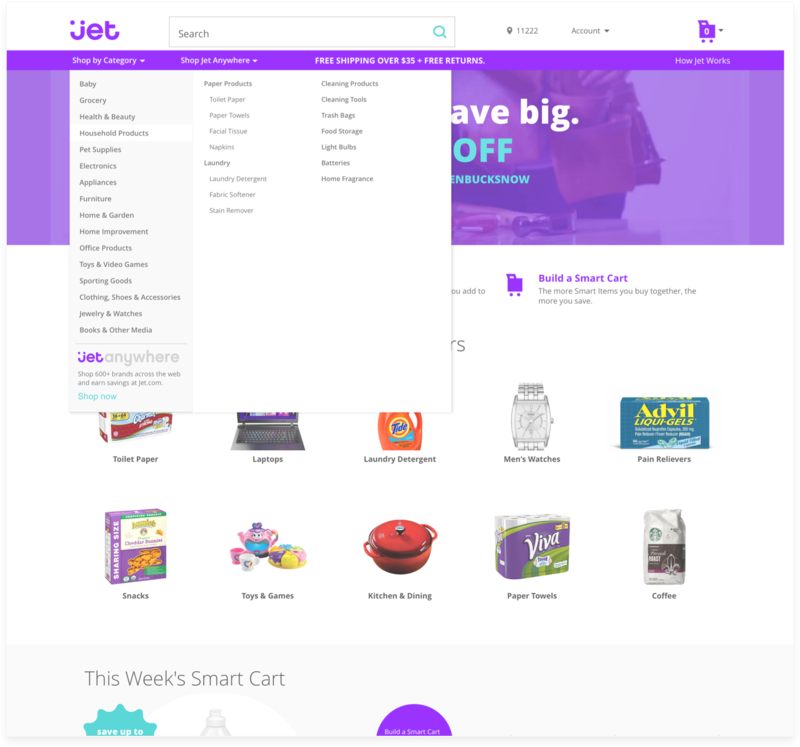 But smart UX doesn't just happen. It is the result of deep and empathetic thinking, research, and design. And a great team! Our team of specialized recruiters can help you build out your team or find the perfect job. Research helps you understand customers, discover new insights, and validate decisions. 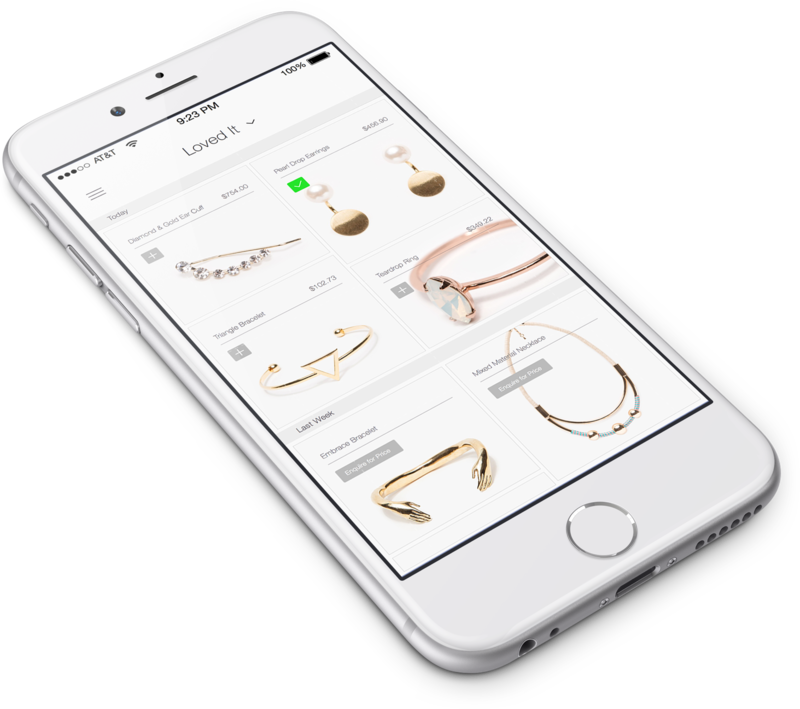 Full-service offerings to help design what your customers want: from the way things look, to the way things work. Are you ready to Reframe? 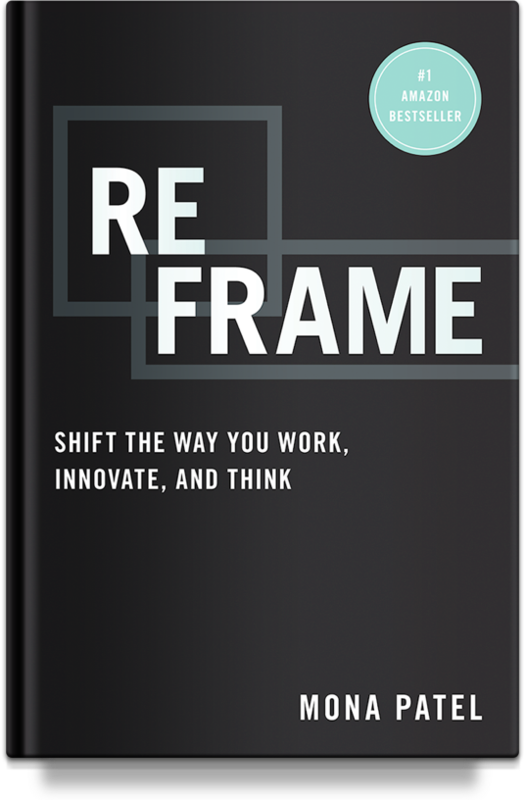 Download a free chapter of Reframe: Shift the Way You Work, Innovate, and Think, Amazon best seller by Motivate Design's CEO and Founder, Mona Patel.